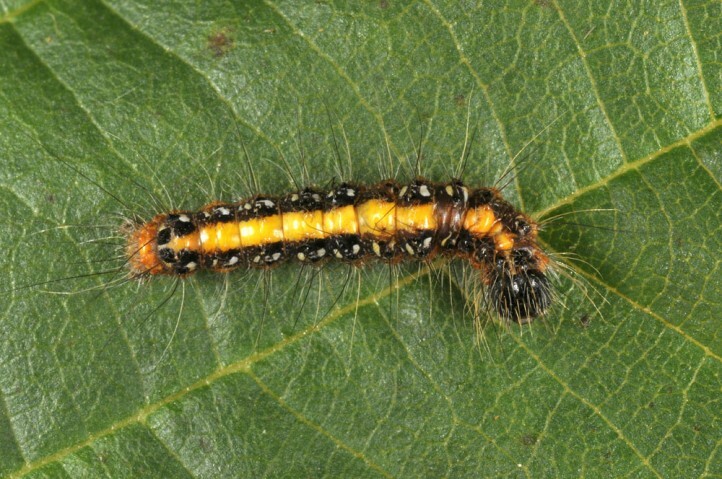 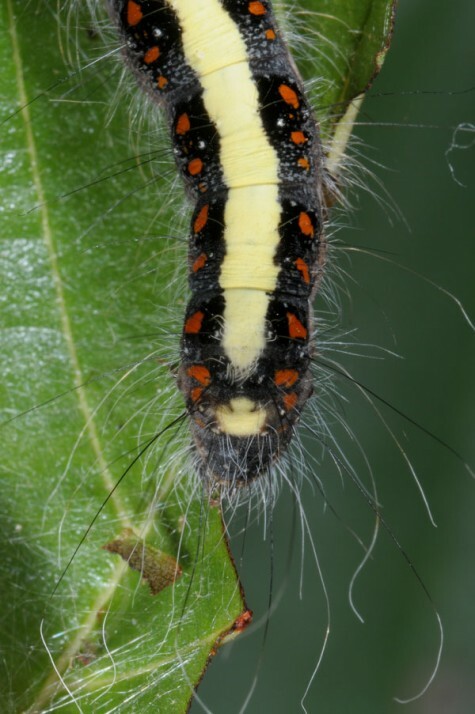 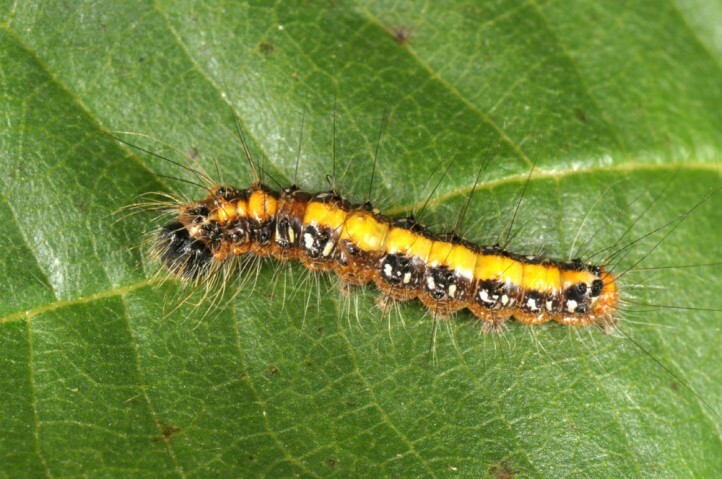 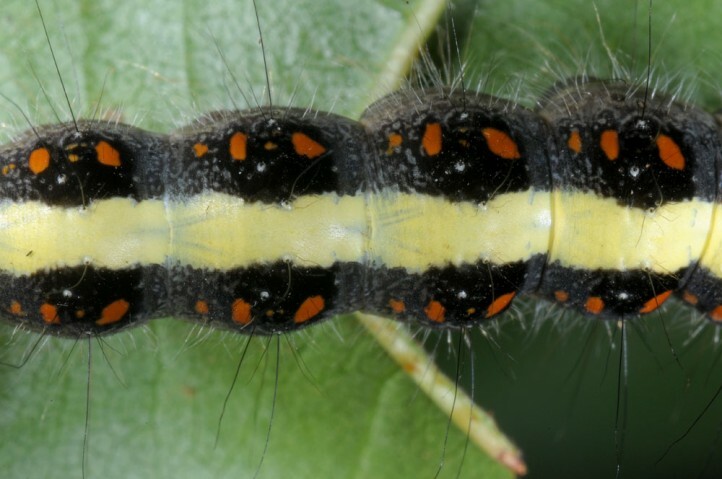 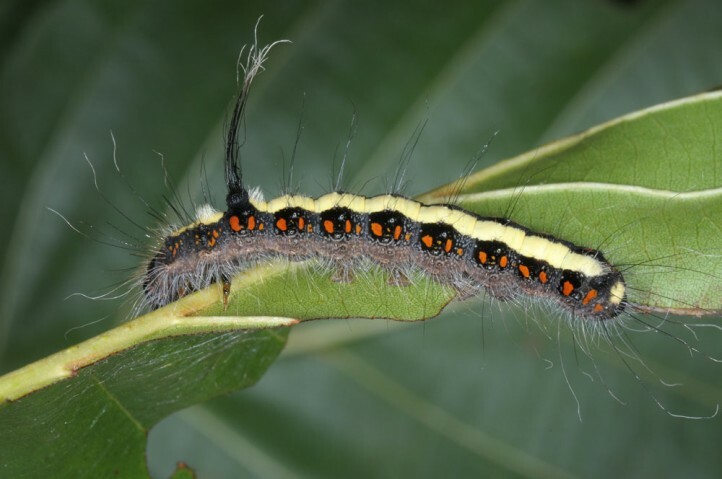 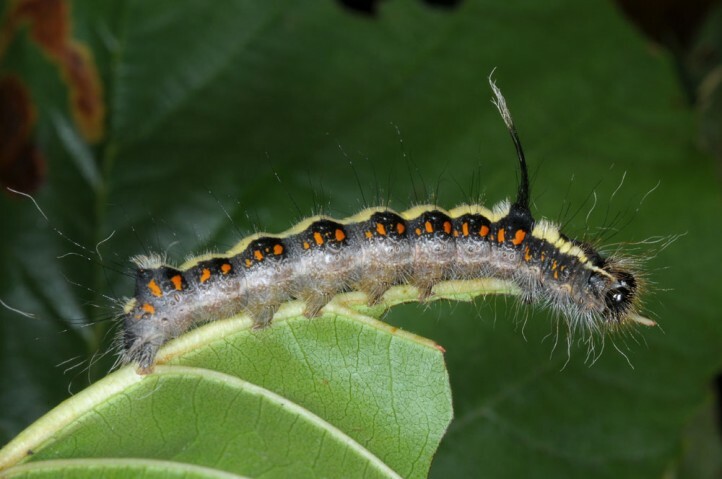 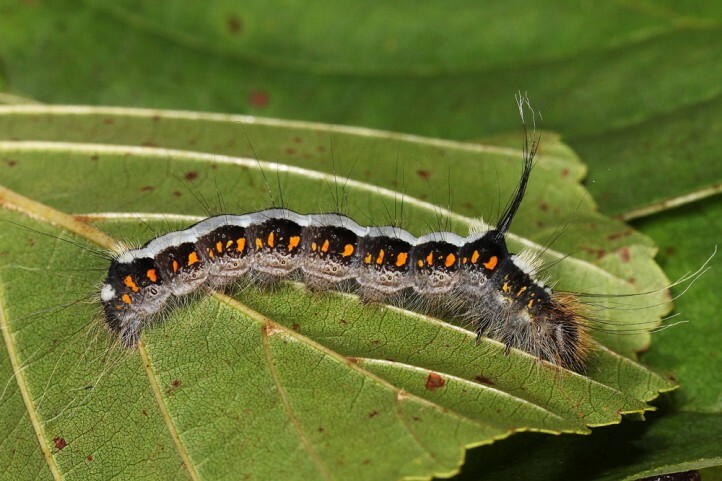 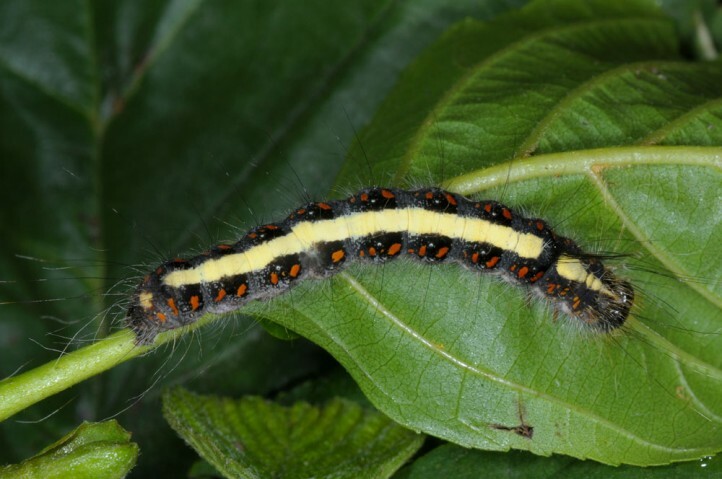 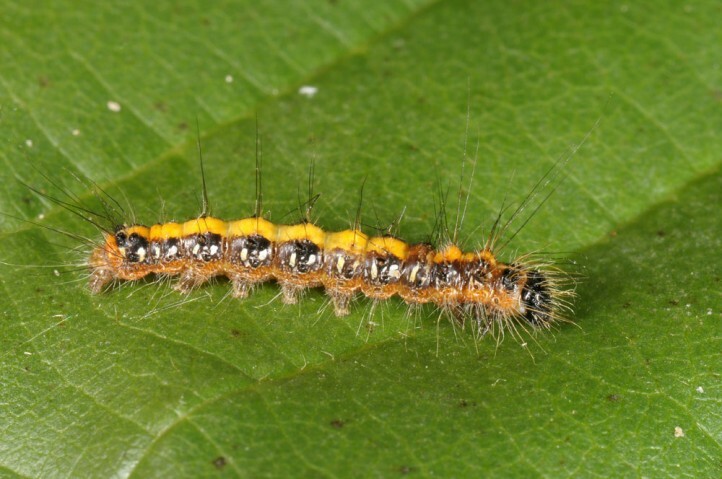 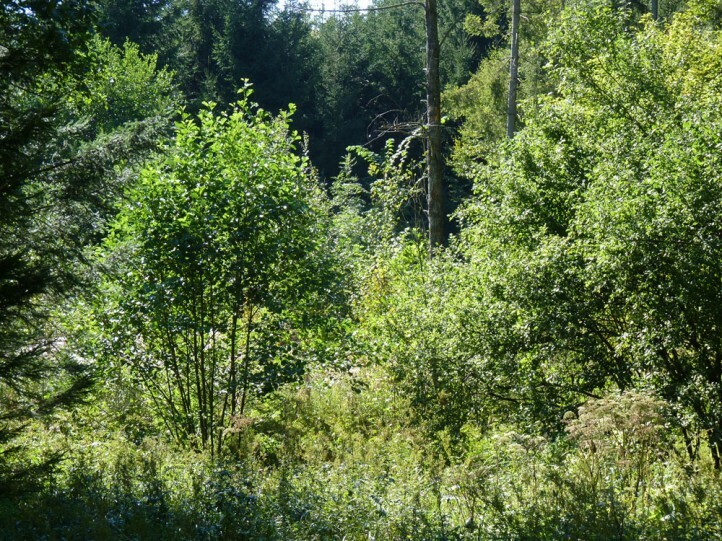 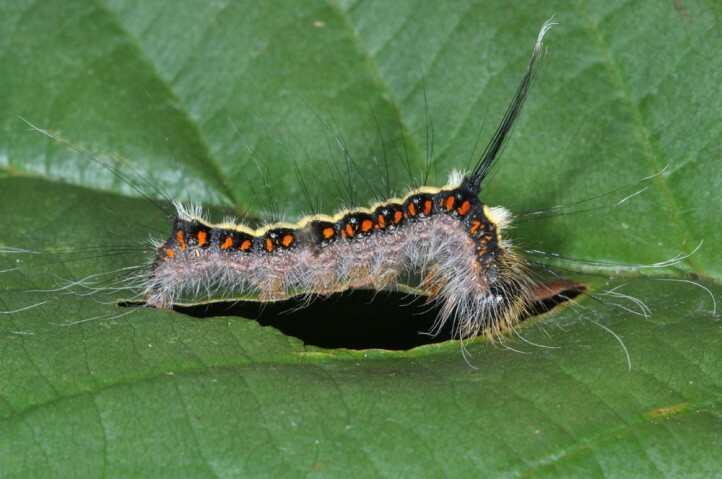 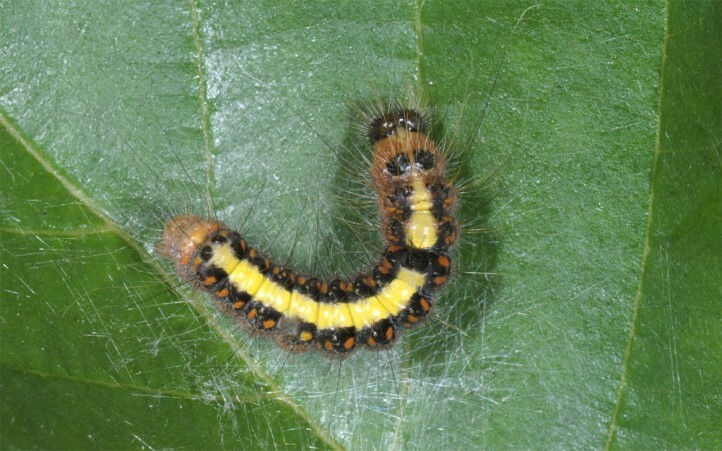 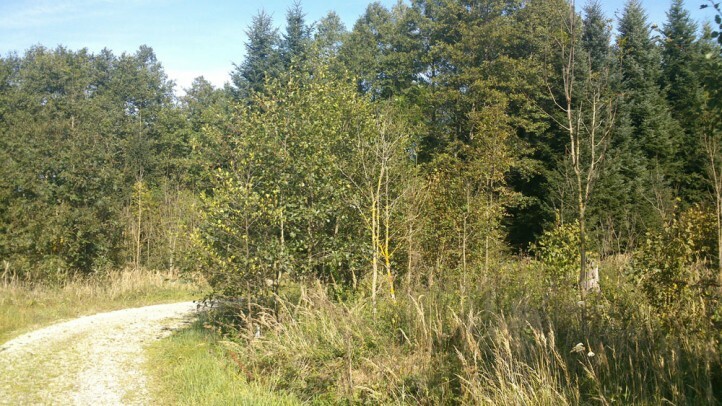 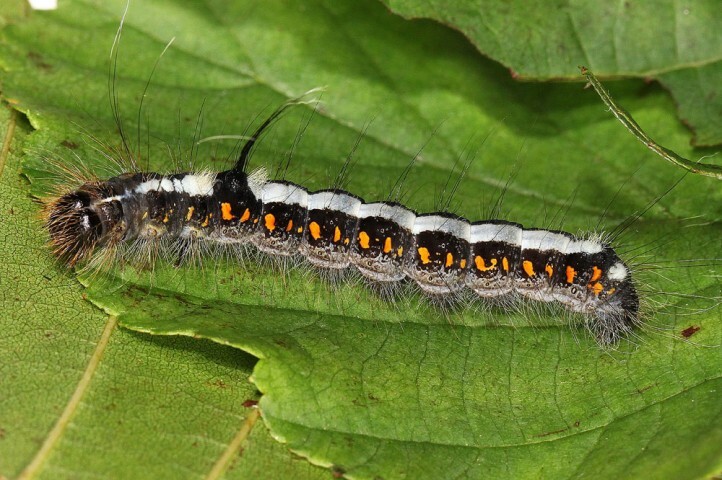 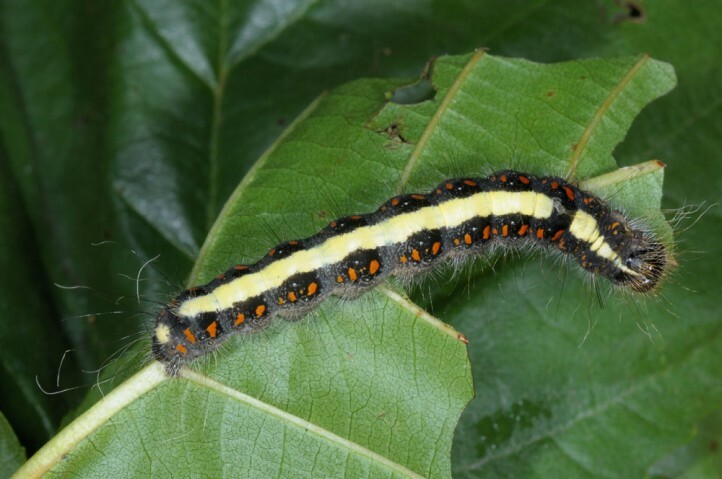 The larvae feed on Betulaceae, especially alder (Alnus glutinosa), sometimes also birch (Betula). 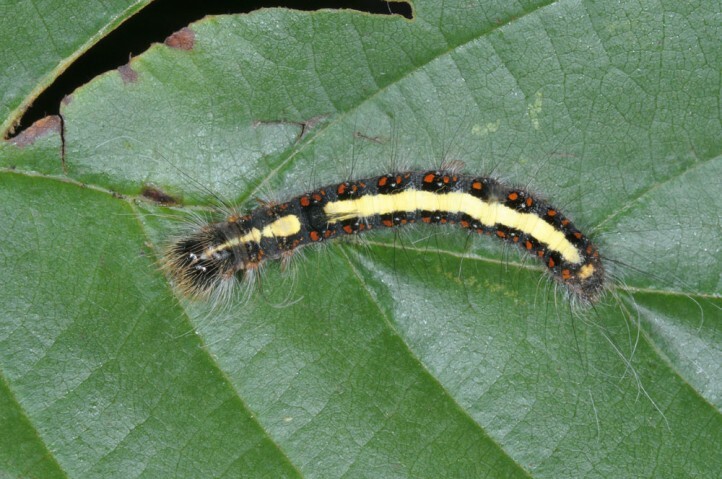 Acronicta cuspis inhabits swamps, edges of bogs, riparian woodlands, streams and also humid mixed forests with good proportion of alder. 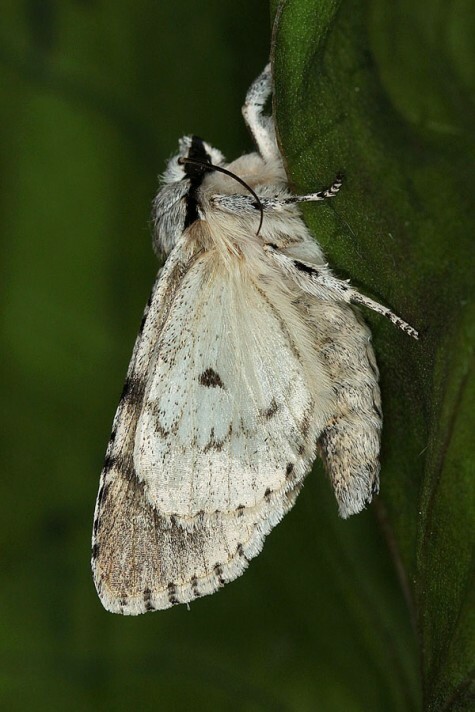 Moths occur in one or two generations between late April and early September. 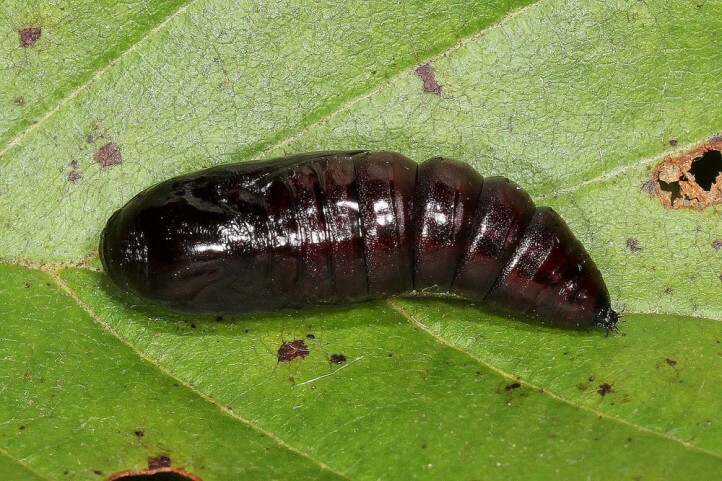 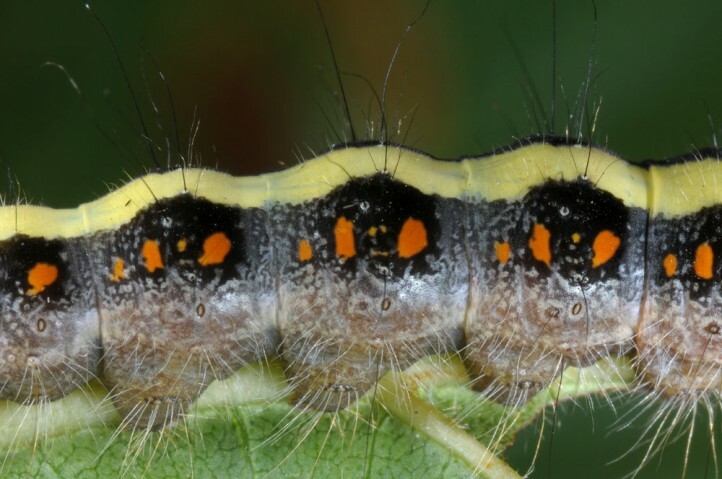 Larvae feed between June and early October. 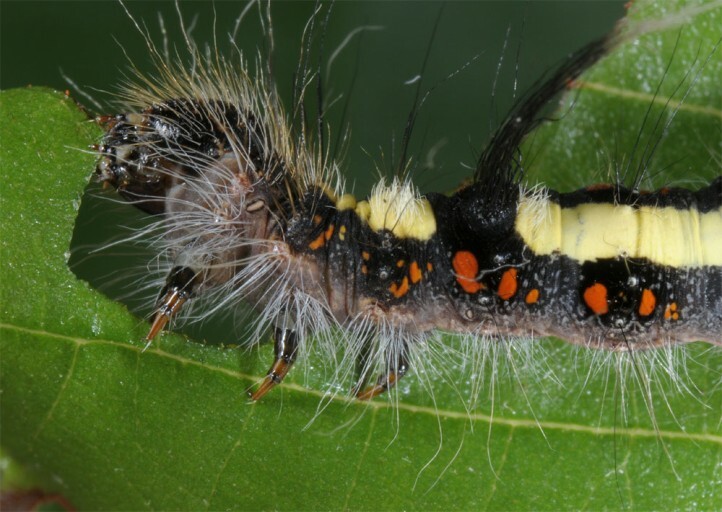 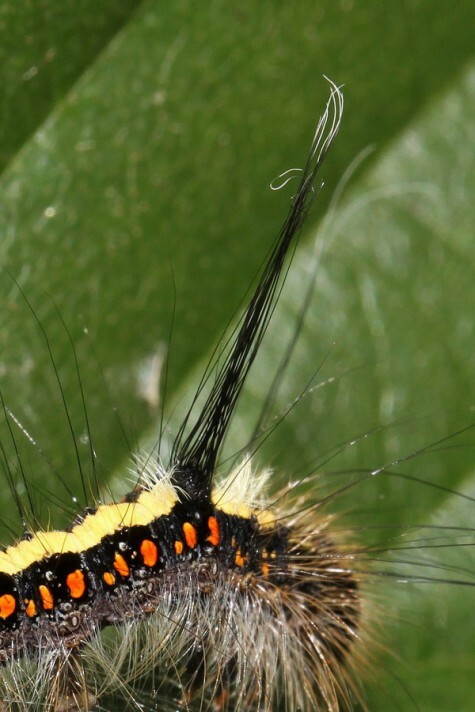 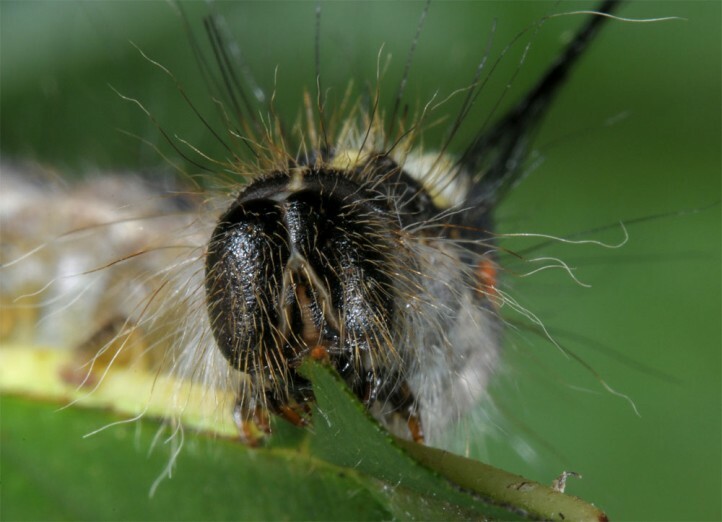 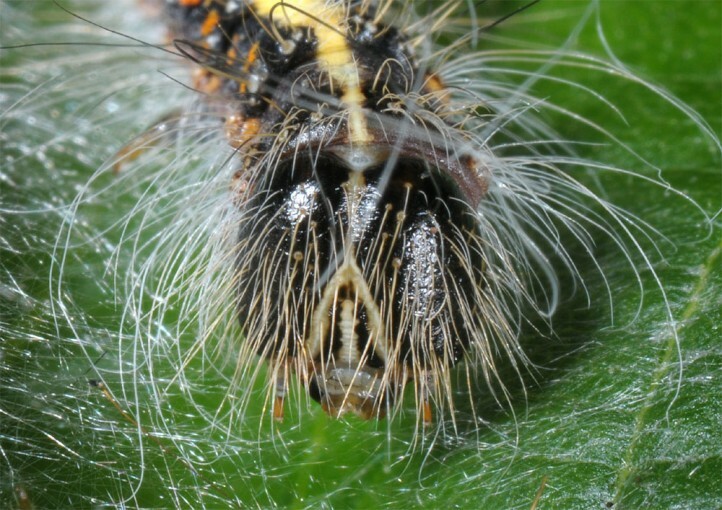 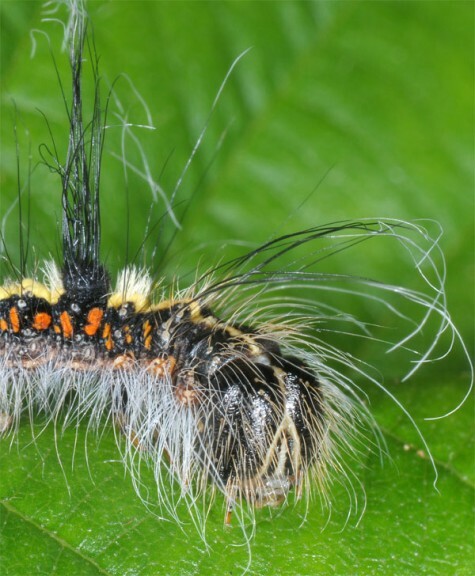 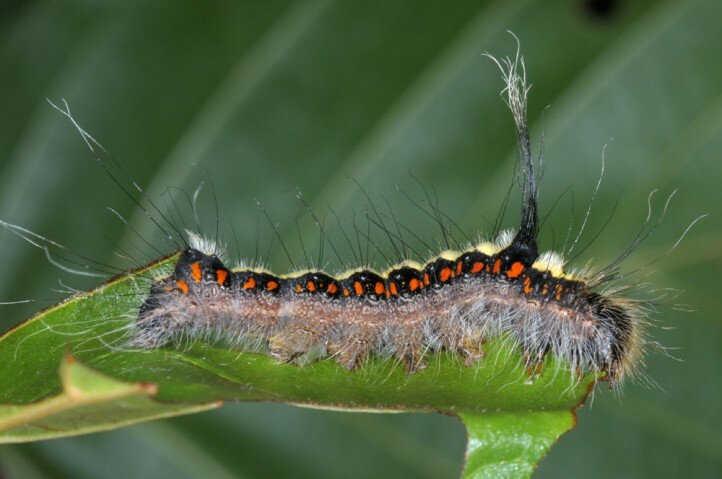 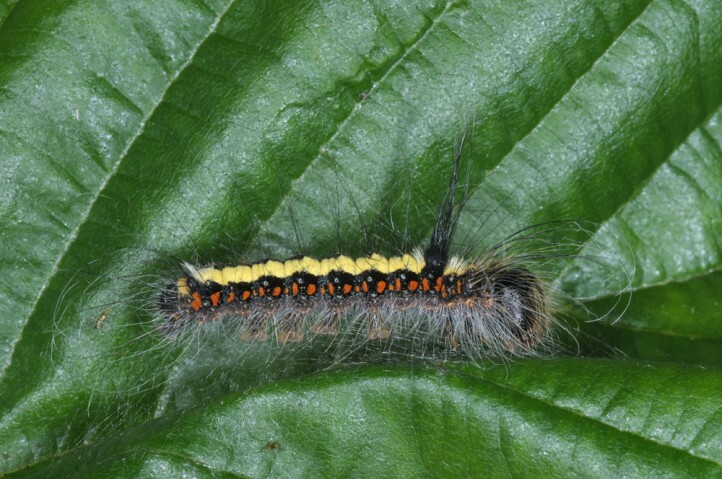 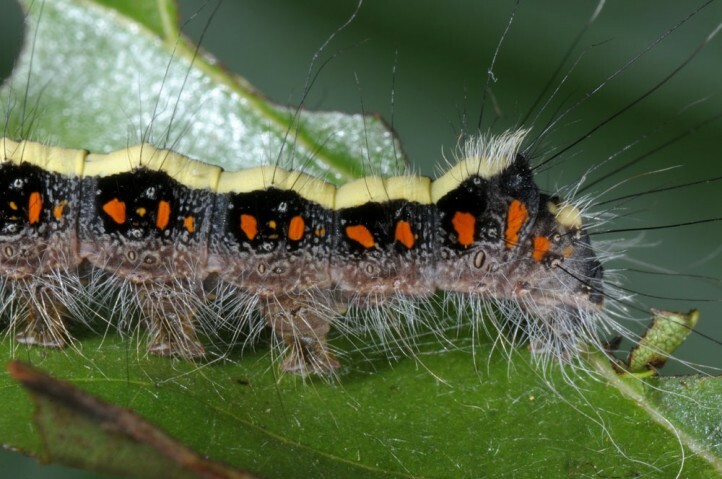 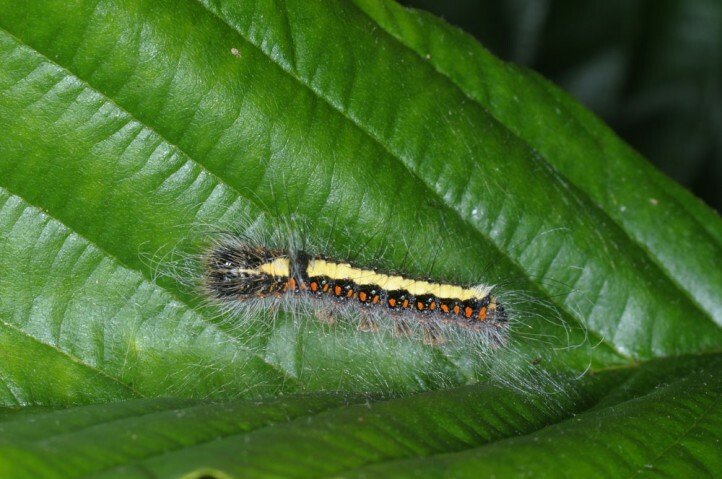 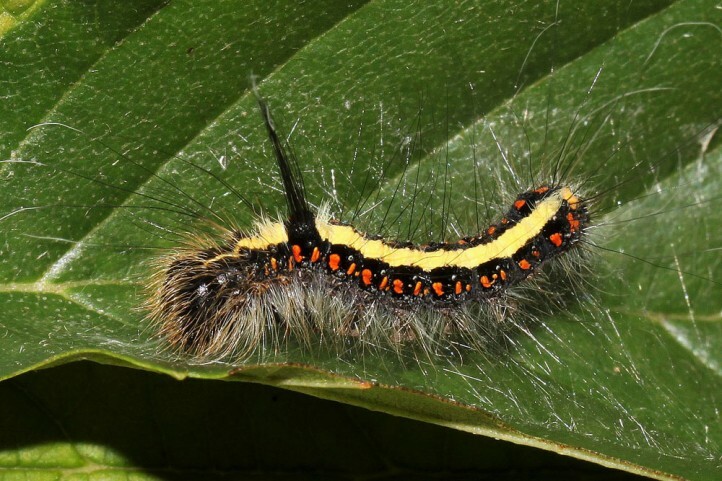 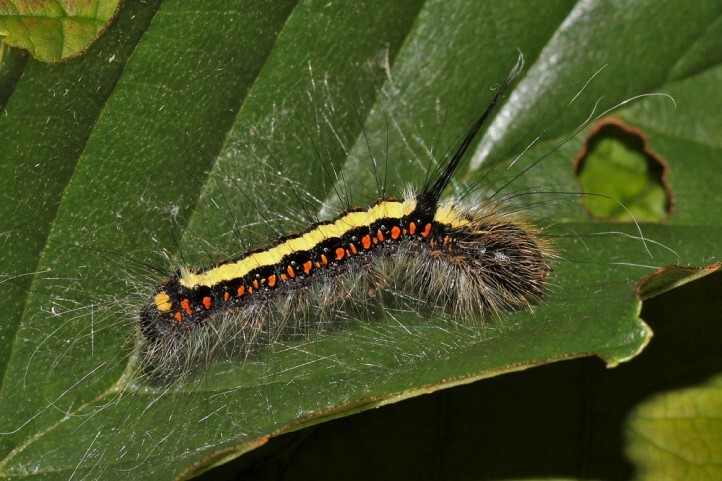 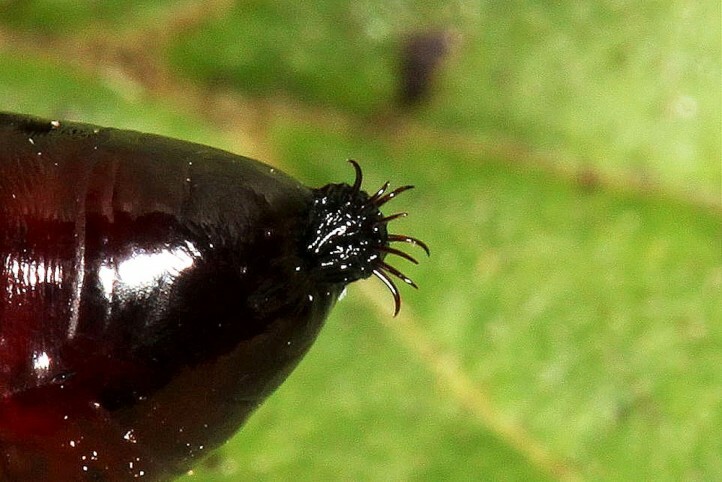 They rest on upper sides of leaves where they also moult on a then strengthened seat pad. 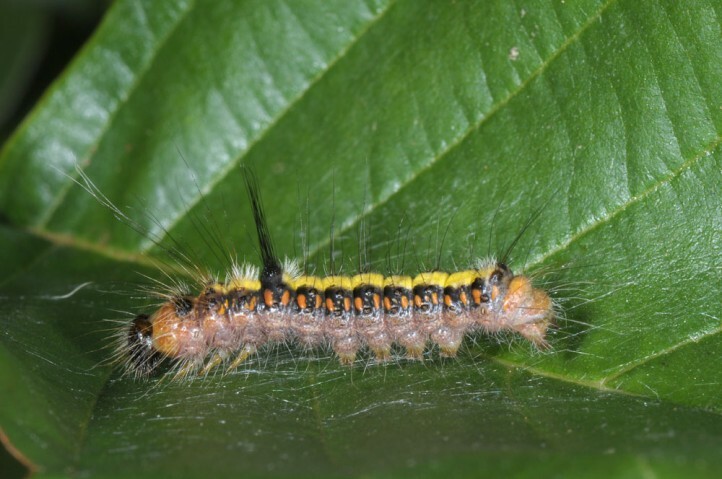 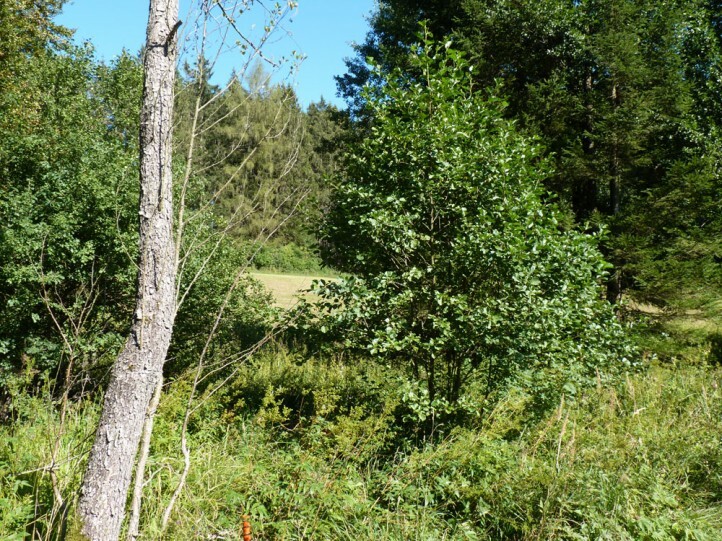 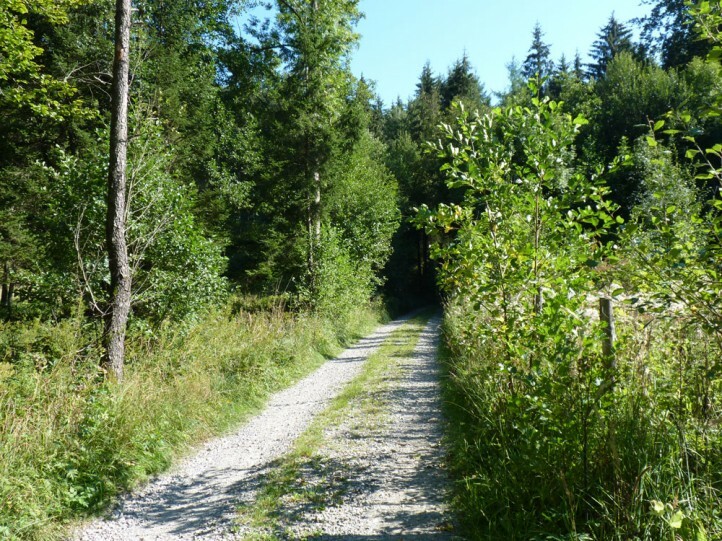 Though surely most larvae will develop on older trees, I recorded two larvae also on smaller bushes in 2,5 m above ground in August 2015 (S-Germany). 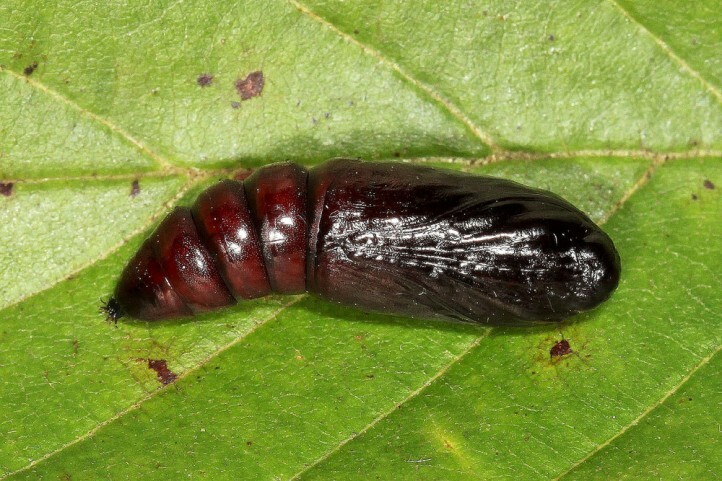 Pupation most often occurs at trunks in rotten wood. 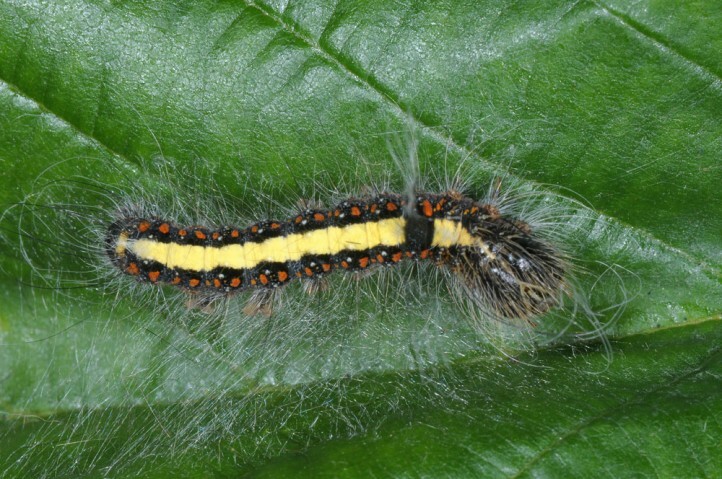 Acronicta cuspis is endangered due to destruction of wetlands (dewatering, afforestation with spruce and others, agriculture, overbuilding). 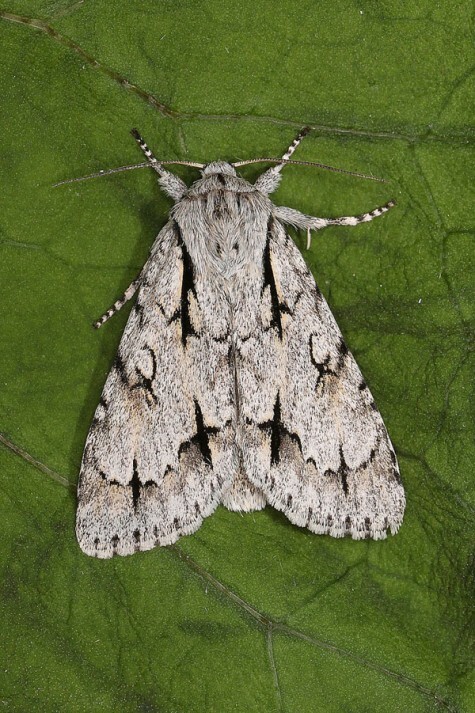 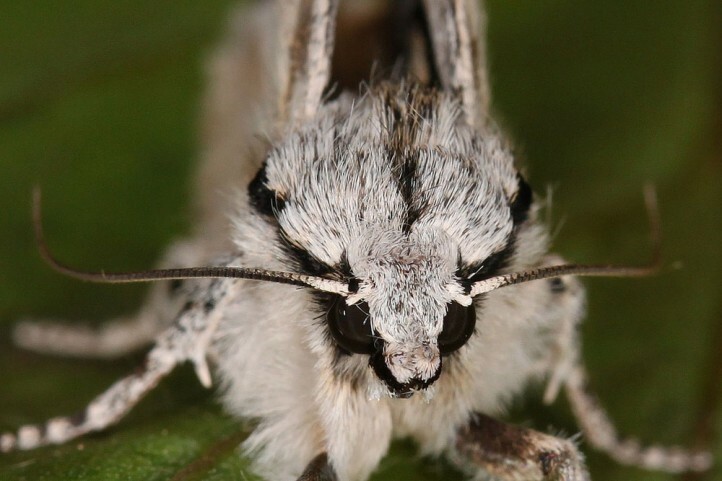 Acronicta cuspis occurs in Europe (in the south only rare and very local) and temperate Asia to Japan.